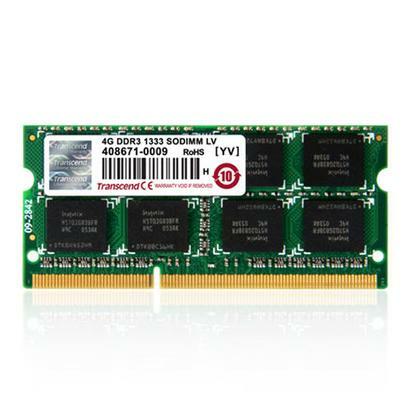 Transcend's DDR3 SO-DIMM offers exceptional speed and reliability for notebooks, small form-factor industrial computers, POS terminals, medical equipment and mini-ITX systems. Made with only the highest quality brand-name DRAM memory chips and materials, these modules are also 100% tested to ensure stability and multi-system compatibility. 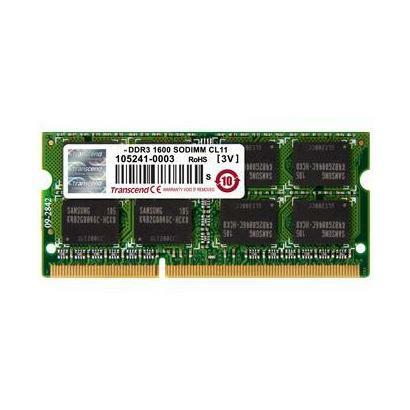 - 100% tested for stability, compatibility and performance. - Top tier name-brand DRAM chips and materials. - JEDEC compliant PCB design ensures multi-platform compatibility.